Mark has 40 years of experience in engineering, first completing a Navy Marine Engineering apprenticeship. After completing his service, Mark continued his work in the commercial sector, where he sailed on large container ships as an engineering officer, attaining his Chief Engineer Class 1 Unlimited as well an NZCE in Electrical Control & Instrumentation. 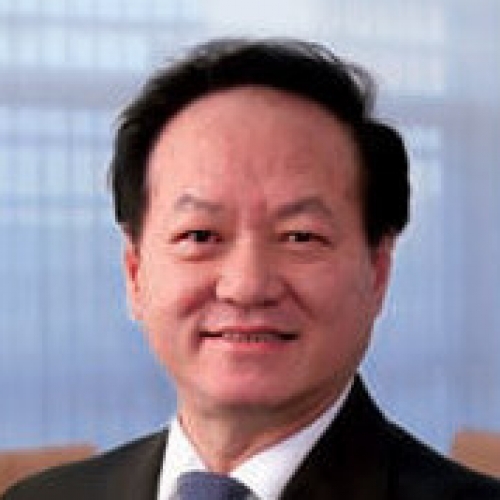 On coming ashore in 1989, he completed studies in Instrumentation & Control and worked in the early robotics industry with high precision microscope equipment. 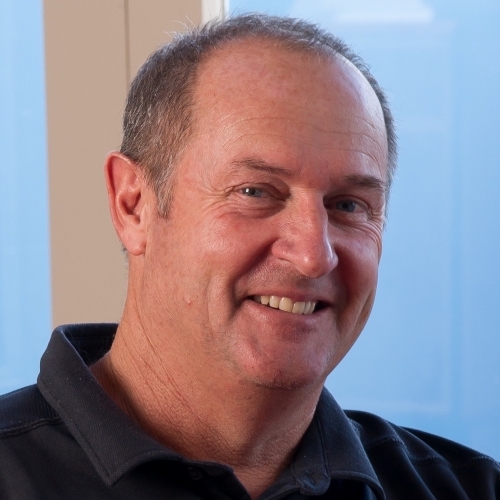 Recognizing a genuine passion for the marine industry, Mark returned to it in 1994, this time venturing into the fledgling NZ superyacht repair and refit sector. As one of Integrated Marines’ founders in 2004, he now leads the charge to develop the company internationally. When spare time allows, you will find Mark cranking out many miles on his trusty road cycle or catching a wave at his local break on Auckland’s west coast. A globetrotting Kiwi returned home, Phil has a lifetime of experience building and refitting Superyachts around the world. Originally trained as a shipwright and yacht painter, Phil has managed the build or refit of power and sailing yachts from 20m to over 140m. Phil’s passion in interior fit out has added to Integrated Marine’s broad knowledge base. When he's not working, you'll find Phil Kayaking, fishing, or following his two teenagers' sports. 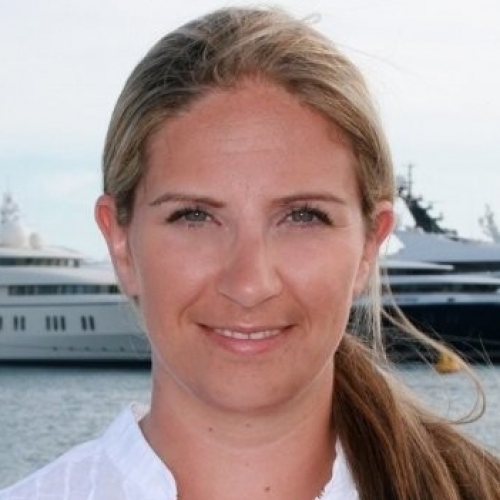 Alison joined Integrated Marine in 2016 after 14 years working on superyachts, where she travelled the globe on both sailing yachts and motor yachts in the Med, Northern Europe, Caribbean, US, Mexico, Asia and the Pacific. Since working on three yachts based in the Pacific, and completing two large refits in Auckland, Alison has extensive experience in the region. Having been a Chief Stewardess, Alison knows what it takes to run a yacht seamlessly and how valuable excellent organisation and reliable shore support is. Her favourite part of yacht support is working on itineraries and helping solve tricky problems! Alison enjoys travelling, cooking, hiking, painting (walls and pictures), stand up paddle boarding, and getting out on the water as often as possible. Angela’s passion is working with numbers and solving problems. She has extensive accounting experience, working from small business to law. Angela doesn't have much time for sailing these days, but has fond memories from past trips around Auckland. Her most memorable, being overnighting to Kawau Island. When she's not calculating figures, Angela can be found jogging, exercising, or cooking up her favourite cuisine, Indian food. Born and raised in Singapore, Julian has a long history of boat building, and joined the family business of building offshore vessels and oil rigs in the 70’s. Since then, Julian has been involved in building several mega yachts and initiating many business and environmental initiatives to help develop and protect the wonderful regional cruising grounds. Julian sits on the Board of Directors of The International Seakeepers Society. European Manager, Alberto, has been close to the sea all his life. He initially honed his engineering trade skills on large fishing vessels as a ship engineer, fishing some of the world’s most hostile oceans. He then migrated to the yacht industry and was involved with the conversion of MY Seawolf from commercial to private yacht. Alberto sailed as chief engineer for many years before leaving the sea to join Master Yachts where he oversaw build projects in many Northern European yards. He has overseen many refit periods on a wide variety of vessels, bringing strong technical and class survey expertise to our organization. He is also gifted with strong linguistic skills. 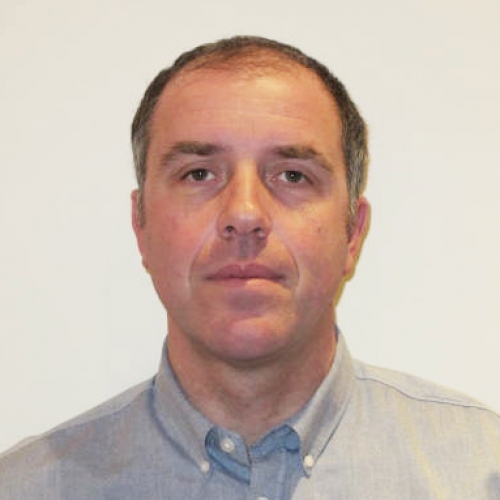 Alberto has worked in association with Integrated Marine since 2013 on both yachting and commercial projects.